Some people are always looking for the latest fad. They want to be on the cutting edge, whether it’s in music, clothing, food or home improvement. If, however, you are more interested in comfort, convenience and style that will last for years, you may want to take a different approach. 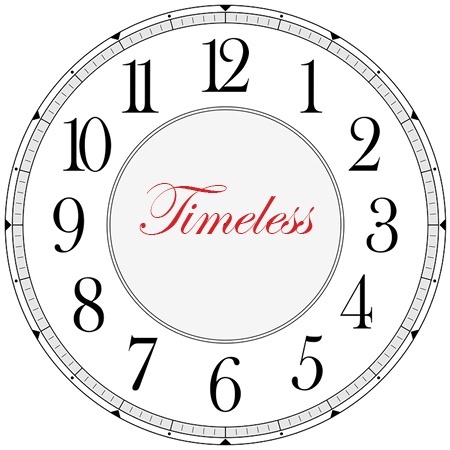 When it comes to style for your Naples-area home remodel, timeless design is a far better value than faddy fashion. Here’s why. Good design stands the test of time. It pays attention to the details that really matter. That doesn’t mean you have to settle for frumpy finishes or outdated features. Good design is adaptable, but it is based on certain principles that never go out of style. Timeless design differentiates between trends and fads. Fads come and go quickly. They tend to focus more on quirky, “interesting” looks and affects. Trends, on the other hand take longer to develop and are generally based on making things more comfortable and convenient. Trends evolve out of changing lifestyles, rather than fleeting fancies. A kitchen that follows a fad, for instance, may garner a lot of attention for a while. A well-designed kitchen, however, will be a place that family and friends enjoy being for years to come. Thus the better value. What happens when someone follows a fad when remodeling a home? After a short period of time, they will probably tire of the fad—and have to redo the work they’ve done. Not only does that incur added expenses, but it’s also an inconvenience. A well-designed remodel can be accented with small changes but will still hold its charm, comfort and convenience. How can you discern timeless design so you don’t get swept away by the latest fad? That’s what experts are for! That’s also why we place such a high value on our Design Team. This team of dynamic and dedicated professionals has the passion, education, training and experience to walk you through your remodel plans to ensure that your remodel delivers lasting value. Don’t get fooled by fads. Talk to our team of professional designers to make sure your plan will result in the kind of results you’ll be happy with for years.